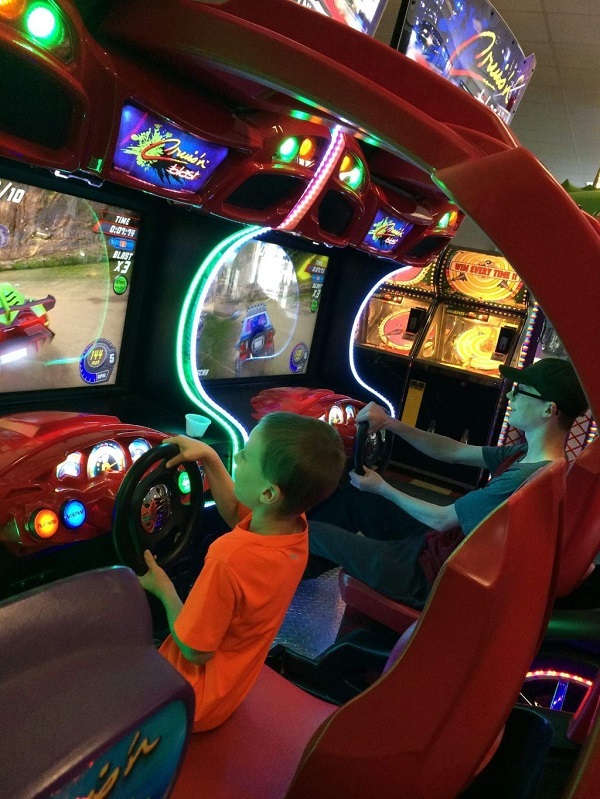 All of our games operate on tokens which are sold in lots of 4 tokens for $1.00, 22 tokens for $5.00, and 45 tokens for $10.00. Most of our games reward you with tickets based on how well you do. These tickets are counted and can be exchanged for prizes or, alternatively, can be saved with a certificate until the time of your next visit, and Vince’s certificates never expire. We carry a vast assortment of prizes which ranges from as small as 2 tickets to thousands of tickets. 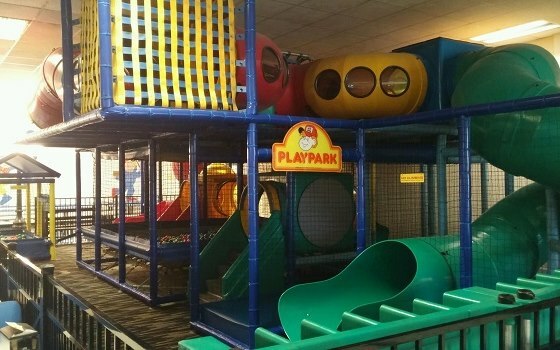 Our Play Park features tubes, slides and two ball pits in which children can play. 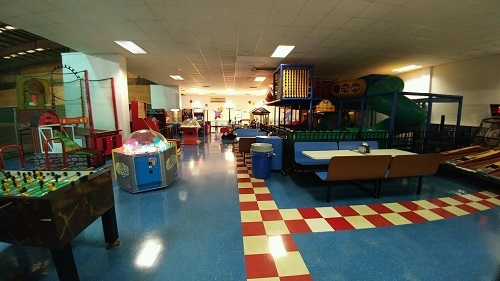 The play area can be enjoyed by children aged 12 and under. The price of admission for the Play Park is $2.75, and you receive 4 tokens when you purchase a wristband for the Play Park. We ask that children wear socks when enjoying the Play Park and, please, no running.